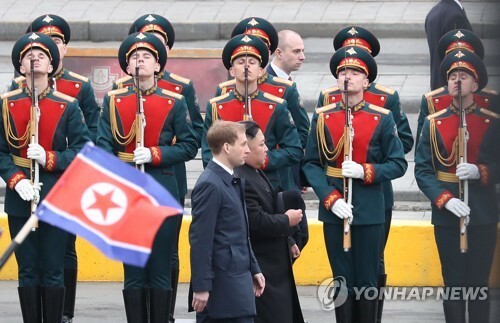 SEOUL, April 16 (Yonhap) -- President Moon Jae-in embarked on a trip Tuesday to make state visits to three Central Asian nations, including Turkmenistan and Uzbekistan. The eight-day trip will also take him to Kazakhstan, according to his office Cheong Wa Dae. The president will arrive in Ashgabat later in the day for a three-day visit that will include a summit with President Gurbanguly Berdimuhamedow. 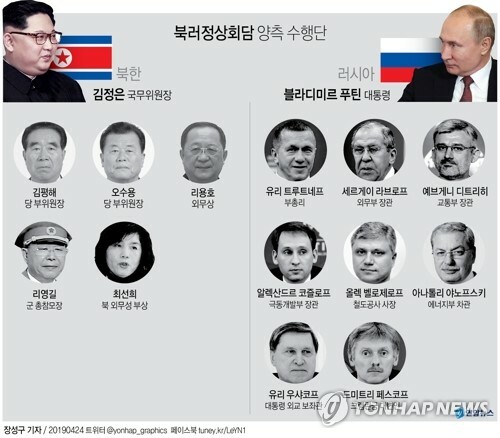 Turkmenistan, along with Uzbekistan and Kazakhstan, is at the center of South Korea's New Northern Policy that is aimed at greatly enhancing the country's economic and diplomatic cooperation with Central Asian and Eurasian countries, including Russia. "The three Central Asian countries are important cooperation partners under the New Northern Policy our government is pushing for," Kim Hyun-chong, a deputy director of the National Security Office at Cheong Wa Dae, told reporters earlier. 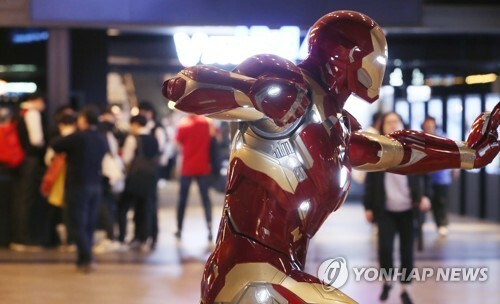 "The trip is expected to provide a chance to create the foundation for future-oriented cooperation for joint prosperity ... while strengthening our cooperative relations with the countries that have accumulated over the 27 years since the establishment of our diplomatic ties in 1992," the Cheong Wa Dae official added. 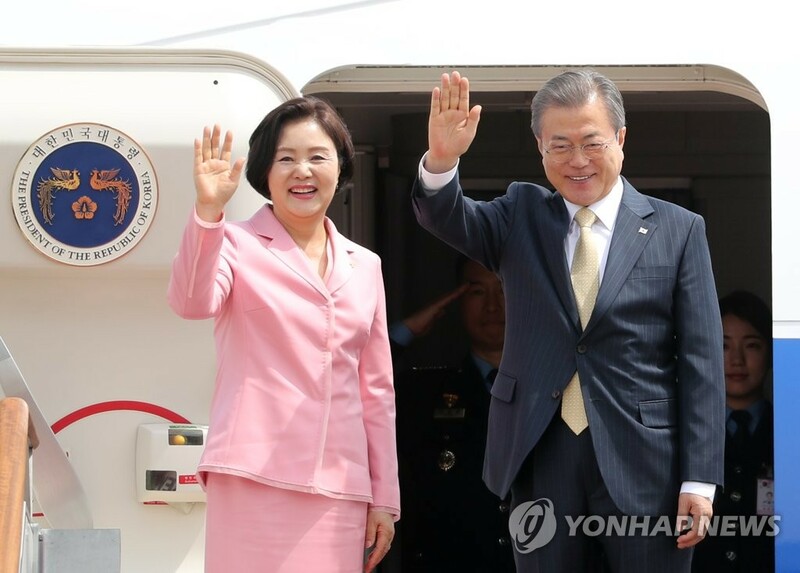 It marks Moon's first trip to the region since he took office in May 2017, and it follows his visits to three Association of Southeast Asian Nations (ASEAN) countries that are at the heart of his New Southern Policy, the other half of Moon's two-pillared foreign policy initiative. 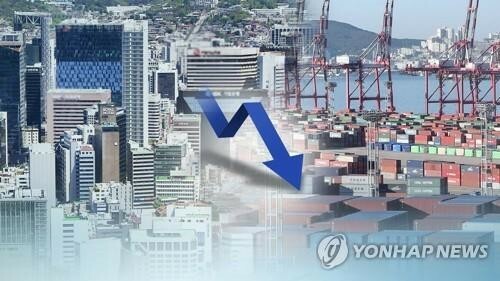 In 2018, South Korea's trade with five Central Asian countries came to US$4.4 billion, while that with the 10 member states of ASEAN stood at $160 billion, according to a Cheong Wa Dae official. 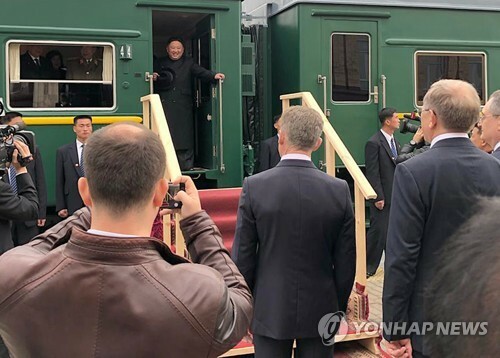 "But this means there is greater potential for growth in trade, and the (Central Asian countries') cooperation with our country is in fact growing rapidly," Joo Hyung-chul, an economic adviser to Moon, said also ahead of the trip. The president's trip will partly be aimed at strengthening the country's energy cooperation with the countries, Joo noted. "Turkmenistan is a resource-rich nation that has the world's fourth-largest natural gas reserves. Also, it is located at a geopolitically strategic point that connects China and India with Europe," he said. Moon will head to Uzbekistan on Thursday to make a four-day state visit. He will hold a summit with President Shavkat Mirziyoyev to discuss ways to improve their countries' relationship and boost their cooperation in various sectors, including ICT, health and medical, public administration and defense technology, Cheong Wa Dae said. Moon will arrive in Astana on Sunday for a summit with President Kassym-Jomart Tokayev. His visit to Kazakhstan will mark the 10th anniversary of the establishment of strategic partnership between the countries. President Moon will return home next Tuesday.